Confession: I've never before completed a photo challenge on Instagram. But when Beth from Our Pretty Little Girls posted about a mini challenge, I decided to commit... and that I did- Bam! So because I'm falling down from patting myself so hard on the back here are my 14 days of fall y'all. When your 8yo's selfie game is stronger than yours is. The fist bumps were awesome so I had to capture especially as they sometimes spar like it's their job. I hadn't had a sushi bowl in ages so my friend Dani and I met for lunch and I practically inhaled this sushi bowl but not before taking a picture. On our family walk, I looked up to a most beautiful blue sky with the prettiest of leaves. I totally forgot to take a picture of my cup of tea that morning, but found these beauties at the market instead. #winning. My grandmother still has an enamel cup at home-- are they on trend again? Oh the cuteness. Not even a pumpkin patch but just a grocery. Boomerang still cracks me up. My friend Kathryn made us a pumpkin pie for Thanksgiving and our gang practically inhaled it. White pumpkins are my love language... and so are these fall flowers our aunt gave us for Thanksgiving. And Happy Divali Eve, my Hindu friends and family. May light and love be yours always! LOVE!!!! Girl you rocked this challenge. The mini challenges are BY FAR the way to go. So proud of you for completing, thanks for playing along with me. It was fun finding you on instagram via this challenge! Nice work! I haven't ever done a challenge, but I would definitely have to start with a mini one. And that pumpkin pie picture, has me all ready for Thanksgiving. Yum! How fun! 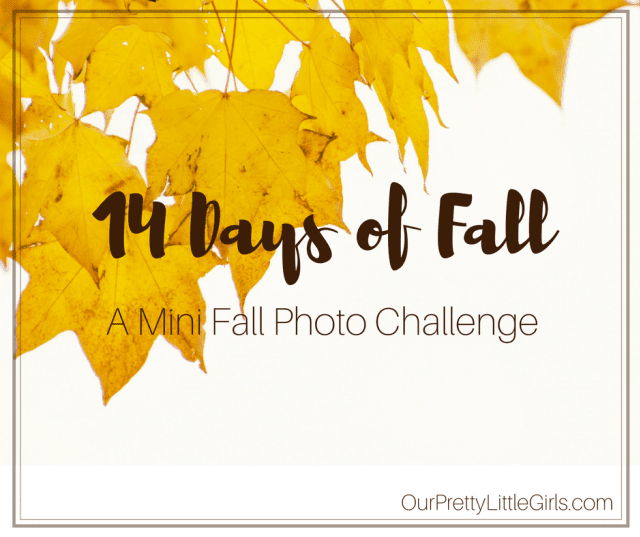 Love the pumpkin patch picture and all the hints of Fall sprinkled into your photos.